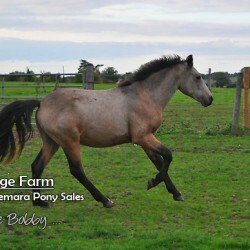 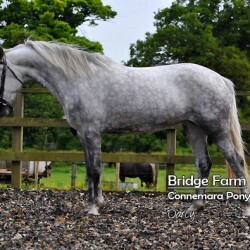 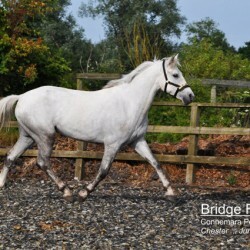 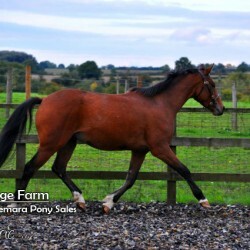 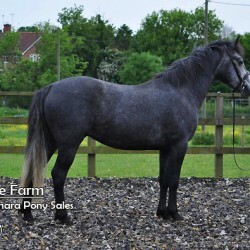 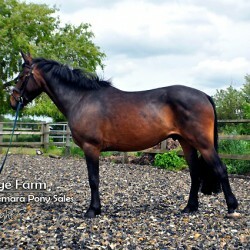 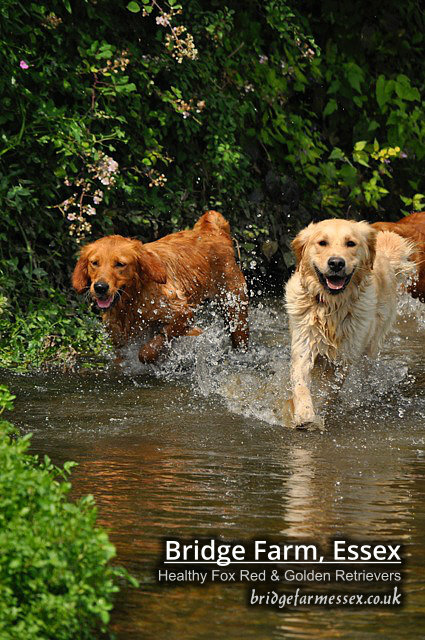 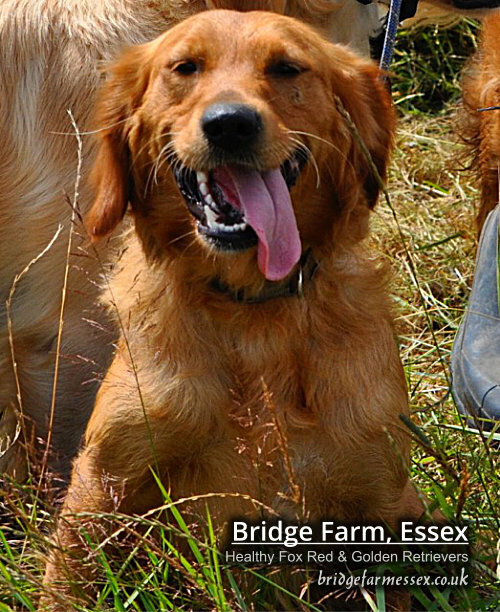 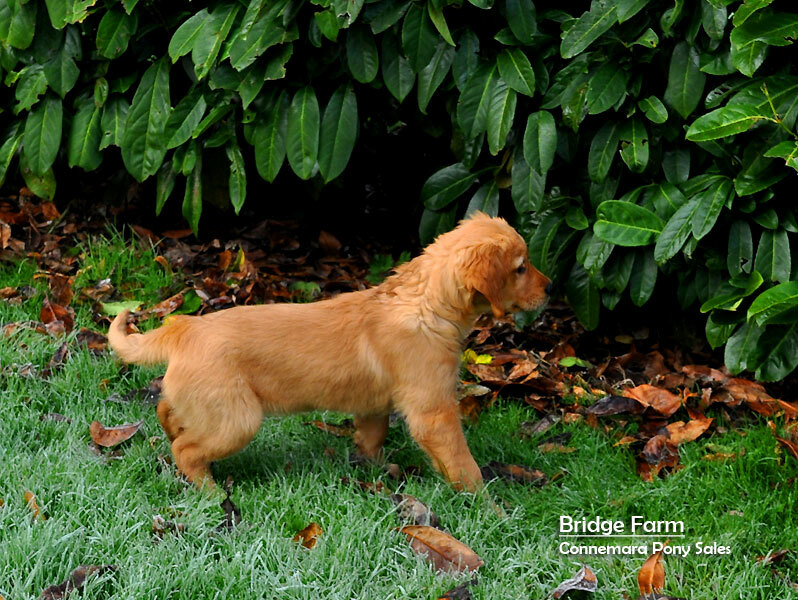 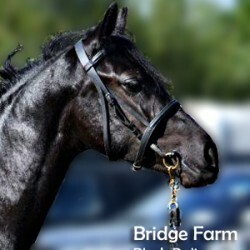 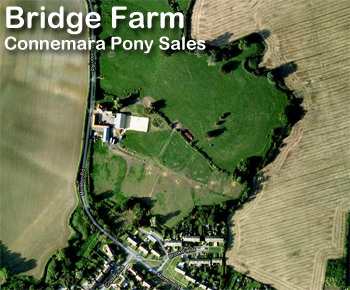 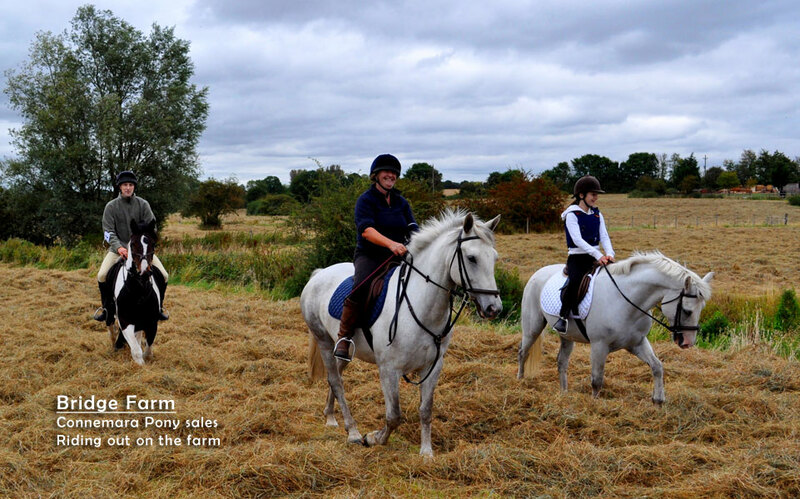 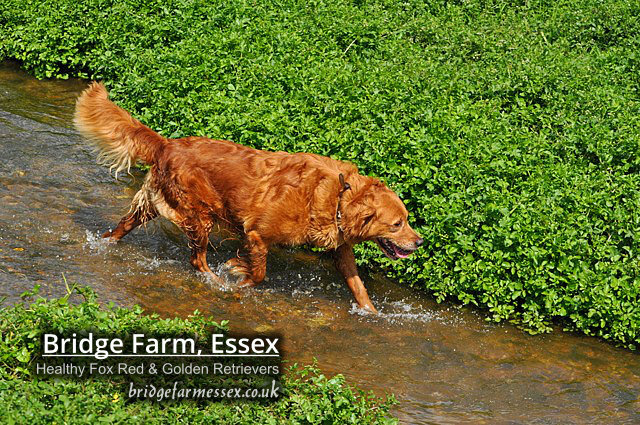 Bridge Farm is located in Ongar, Essex and has been a home for horses' since 1969. 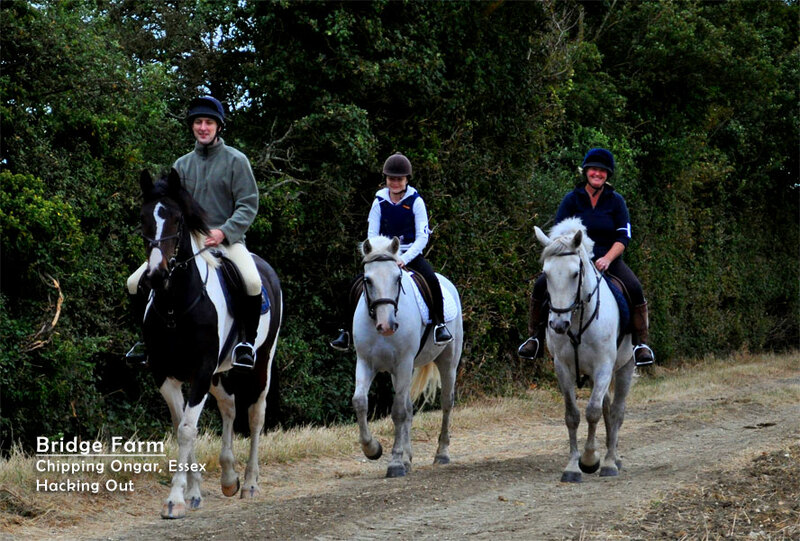 Our equestrian facilities were setup by Stanley my father and are now run by Belinda, that’s me, together with my family and our team of equestrians. 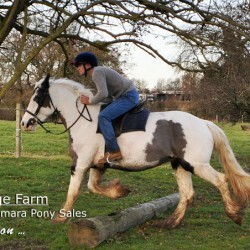 We've found that the Connemara Pony is the best at what it does and it let’s you have the most fun while you’re doing it. 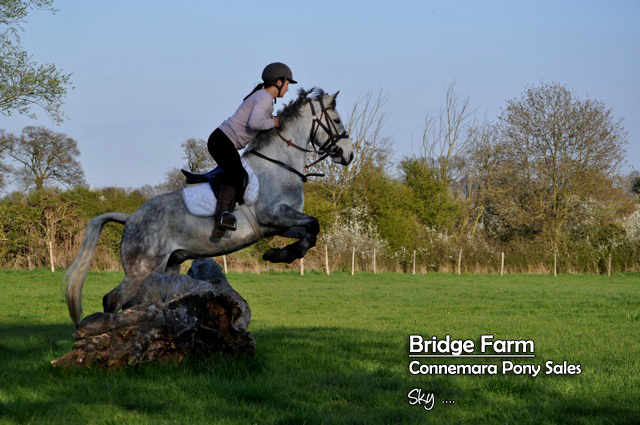 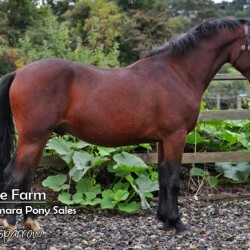 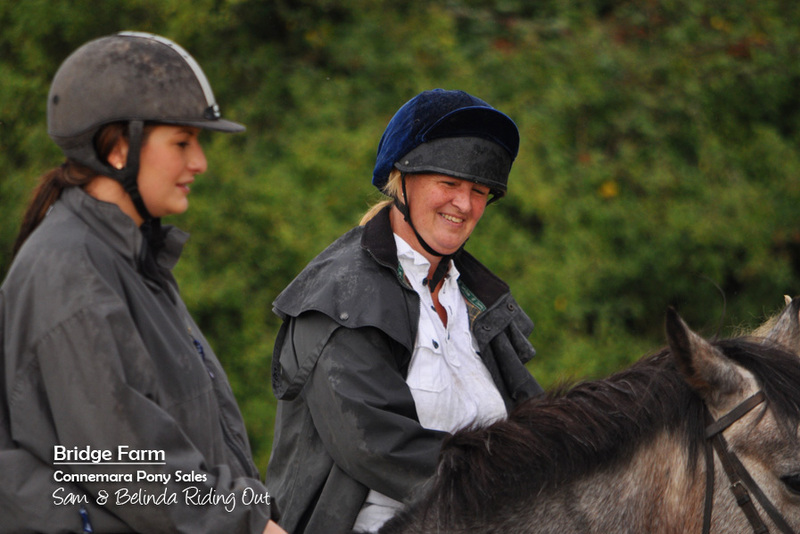 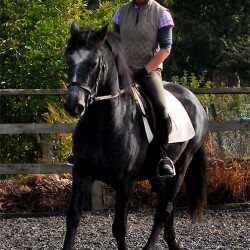 The Connemara Pony’s temperament, it's strong bones and general toughness make it a natural choice for hunting, show jumping and pony club events.